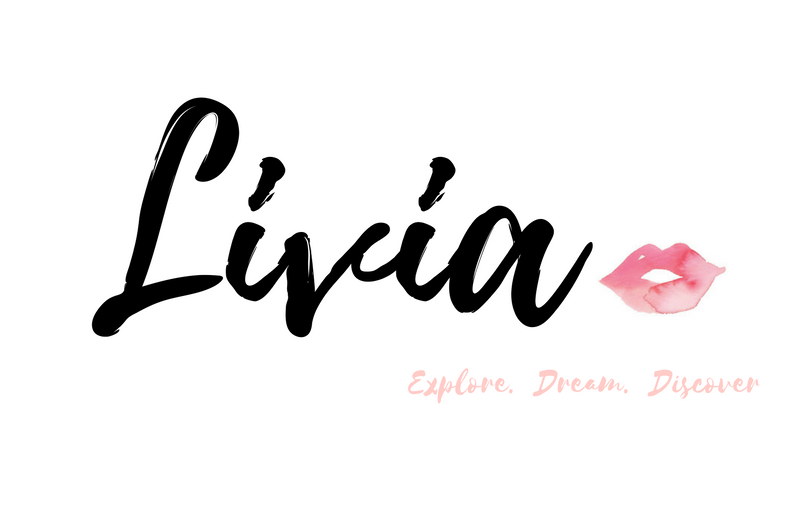 L I V I A: [NEW FOUNDATION REVIEW] FEAT. 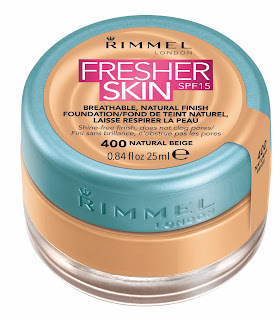 RIMMEL LONDON'S FRESHER SKIN SPF 15 FOUNDATION ! [NEW FOUNDATION REVIEW] FEAT. RIMMEL LONDON'S FRESHER SKIN SPF 15 FOUNDATION ! Rimmel London recently launched their shine-free, SPF15+ breathable foundation, featuring their Fresher Skin which does not clog the pores. It's not everyday we tend use 'heavy' foundation because they're made to amp up our looks whenever we're out for an event, dinner or simply a special occasion. 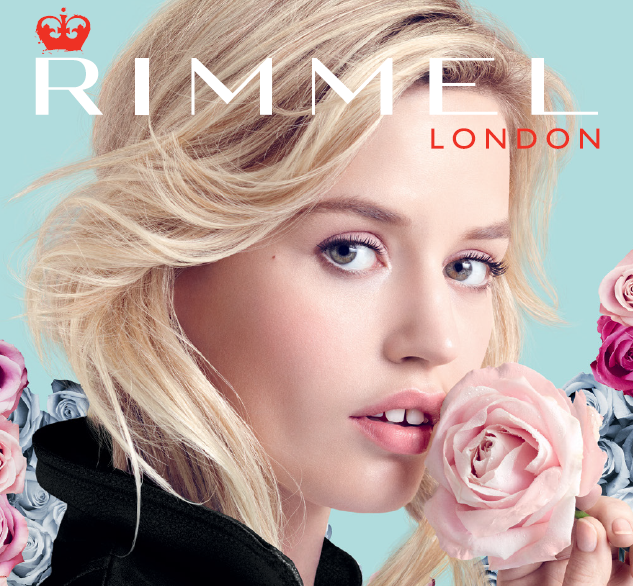 Rimmel London have finally released a product where it feels super comfortable and wearable all day long. 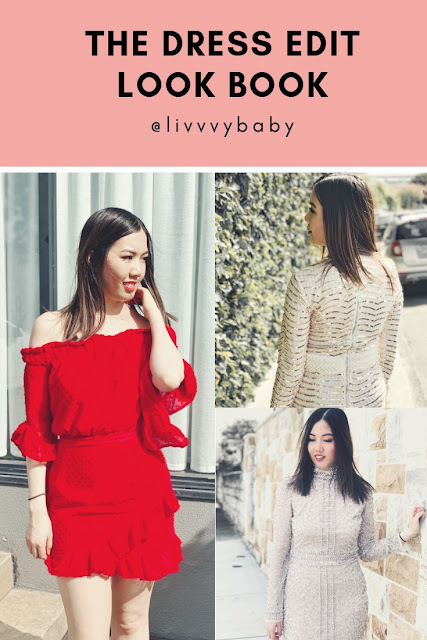 For me personally, when it comes to foundation wear, I always love to wear a light coverage during the day because it's just healthier for my skin in the long run, plus you don't need to pack on the foundation daily. Ultimately, the quick-break texture transforms whilst it blends onto skin from a bouncy water gel to a refreshing cream for your skin. This is all due to Japanese raw materials which help to create the water-gel system, making it feel more comfortable on your skin. Another benefit of the Fresher Skin foundation is that it can resist sweat and humidity which means that it says on the skin for longer. The texture feels extremely smooth and it doesn't clog your pores (which is a relief). Most importantly, the formula has a breathable structure which helps your skin to breathe at the same time. The overall finish of the foundation is shine-free and natural looking. 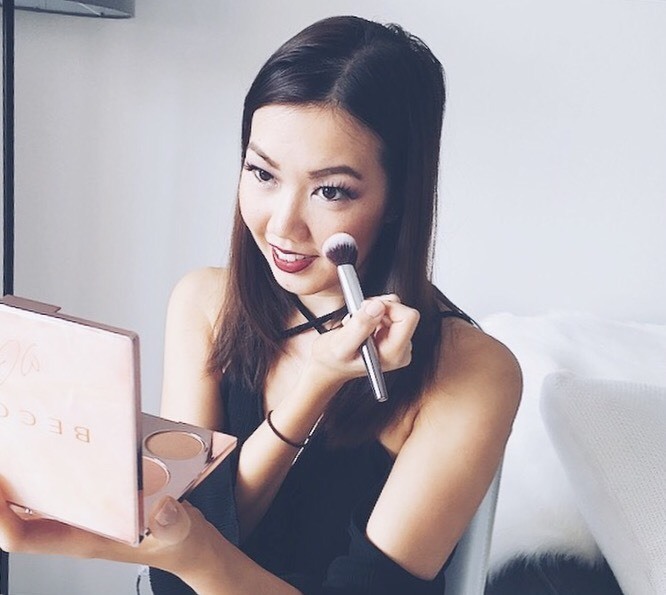 For a smoother complexion, make sure to use a foundation brush or a Beauty Blender for the best results. The reason that this formula is of shine-free is because it contains mineral powders which help to ultimately absorb excess oils and control any shine on your face throughout the day. Contained in the formula includes Aloe, Chamomile and Sea Algae extracts which helps to smooth the skin. Any signs of redness is also reduced as the Fresher Skin Foundation works amazingly well at covering the red areas on your skin. In terms of the suitability of the foundation, it is made suitable for normal to combination skin types. Another amazing benefit is that it contains SPF15+ which means that it offers some form of sun protection which is great if you're going to be outdoors for lunch as an example. The foundation comes in 25ml glass sized jars (which twists to open) and is ideal for a quick application. Plus, there's no excuses for wasting the product as you can easily reach the bottom of the jar. I tried two shades which is ideal for my skin type being shade 400 in Natural Beige and 303 in True Beige. For my current skin now, 303 definitely suits my skin best. But should I tan a little more, the 400 in Natural Beige would also be ideal. Otherwise, mixing the two shades together is another idea if you find that one of the shades may be too dark. 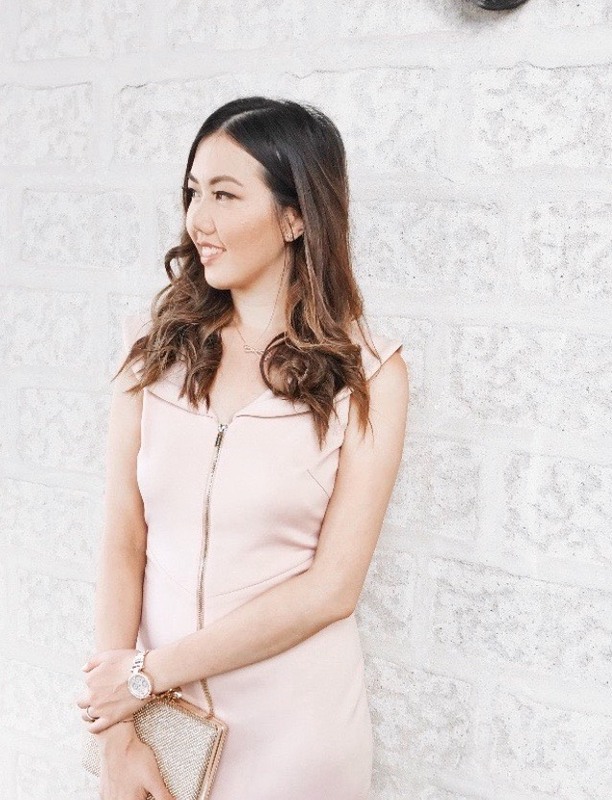 Overall, the foundation felt really comfortable on my skin all throughout the day. I loved how it gave me a shine-free finish to my complexion which is ideal for my make-up. It looked super natural and I'd definitely re-purchase this the next time I run out of this product. Now available at Priceline, Priceline Pharmacy, Chemist Warehouse, Target, Kmart, Big W and selected pharmacies. Have you tried the new Fresher Skin Foundation as yet by Rimmel London?